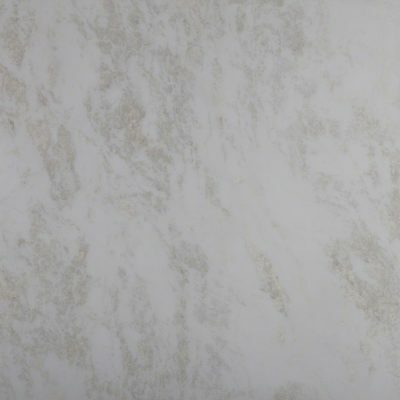 The Mystery White stone is the very face of opulence and decadence. 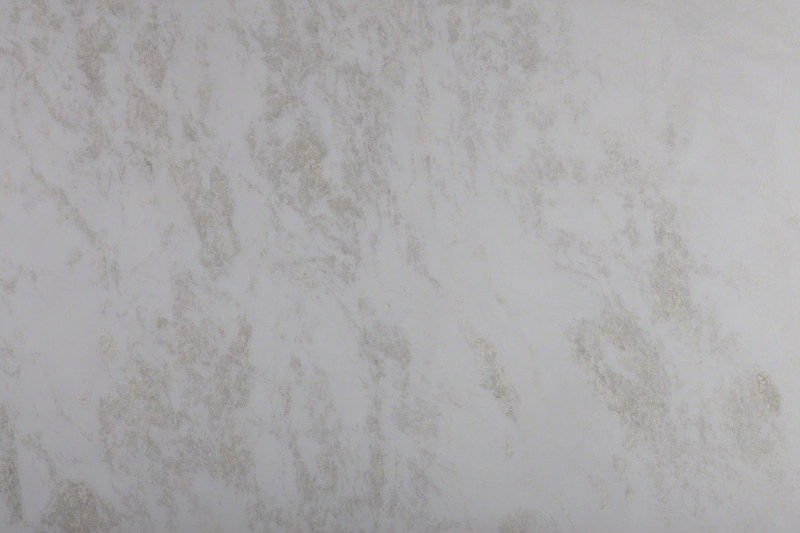 This white marble is fitted with gray and honey colored thick veining throughout. To schedule a showing or request a quote, click below and speak with a design specialist.